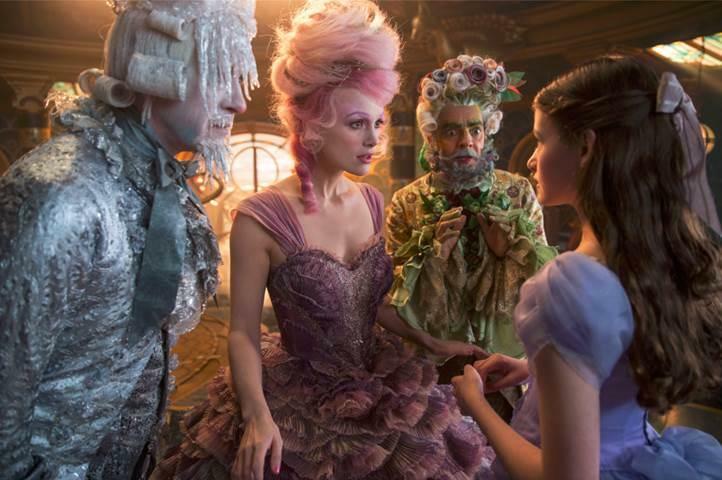 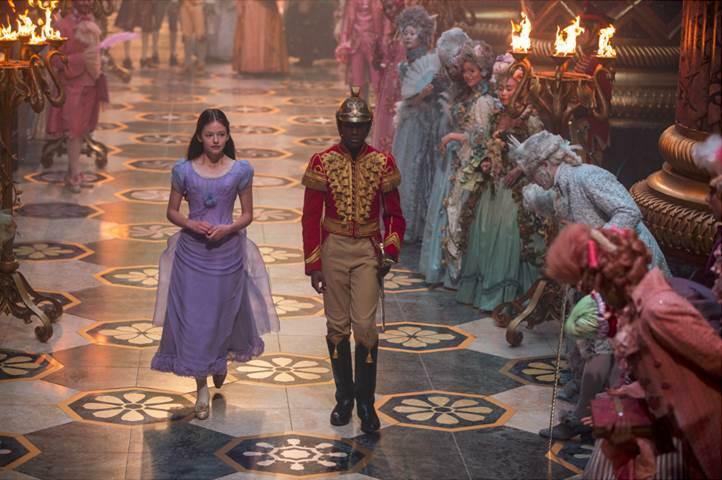 I’m so excited to share with you the new trailer for Disney’s 2018 holiday feature film THE NUTCRACKER AND THE FOUR REALMS! 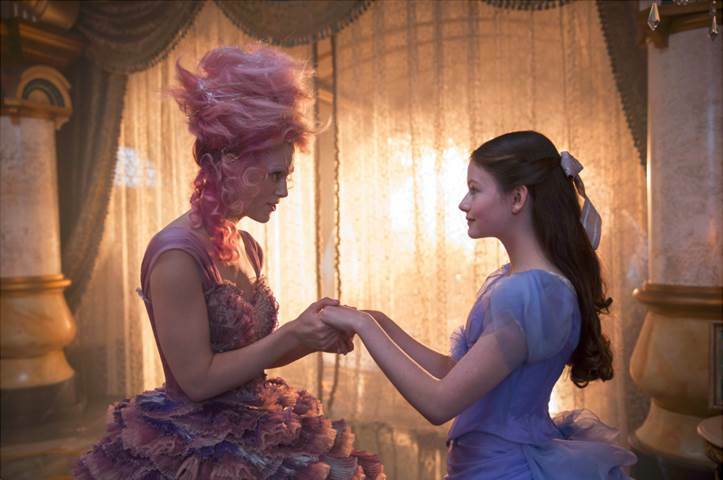 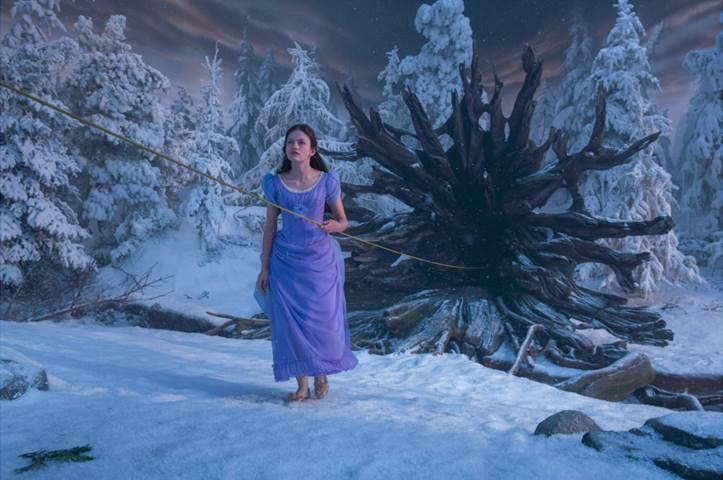 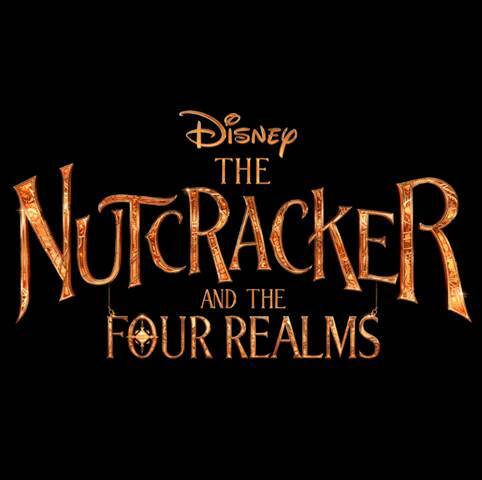 Be sure to follow THE NUTCRACKER AND THE FOUR REALMS on Facebook, Twitter and Instagram for all the latest movie news and updates! 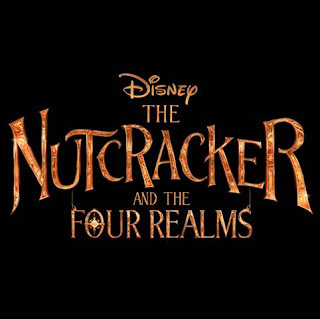 THE NUTCRACKER AND THE FOUR REALMS opens in theatres everywhere on November 2, 2018!